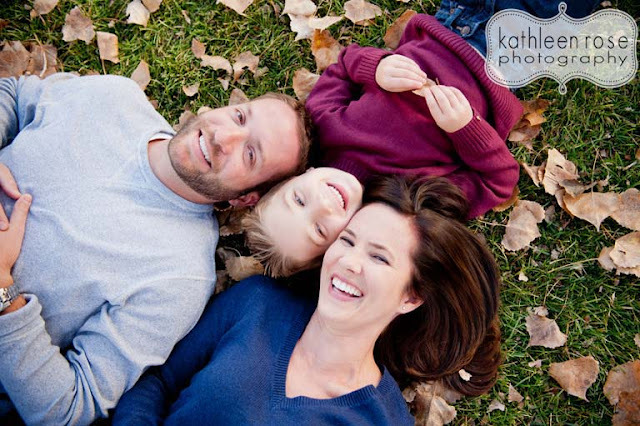 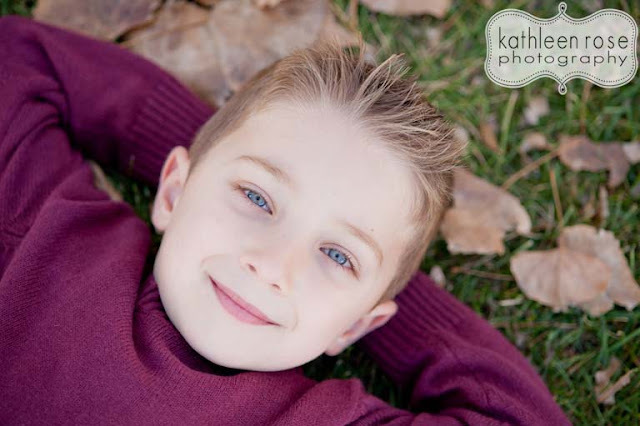 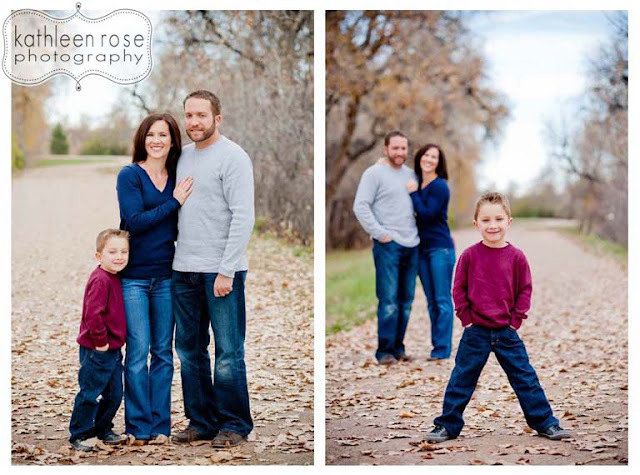 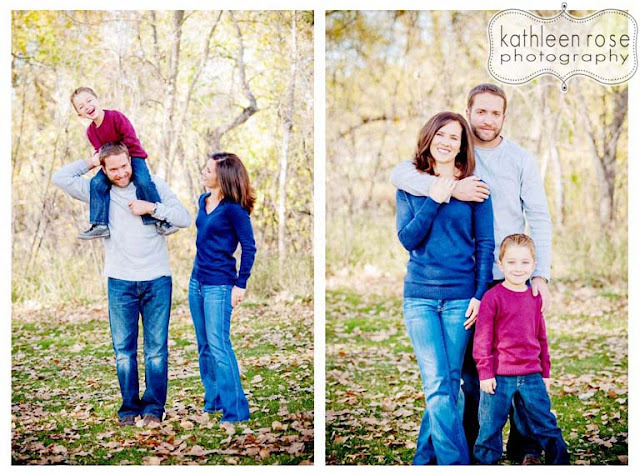 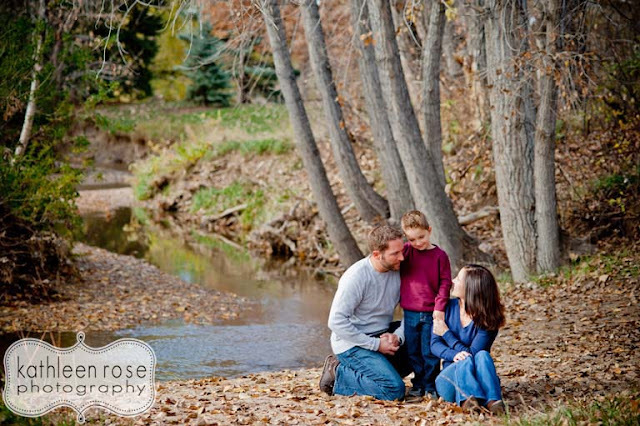 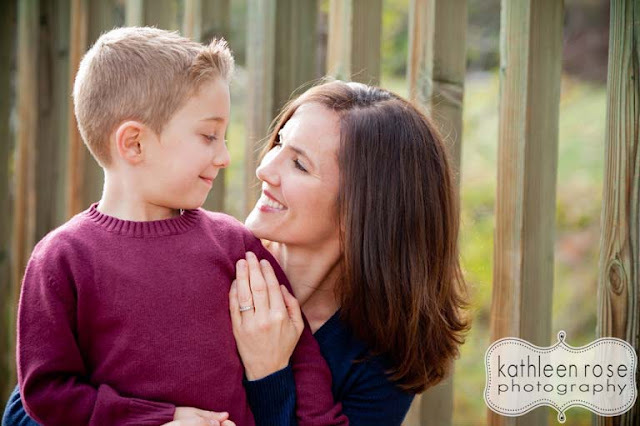 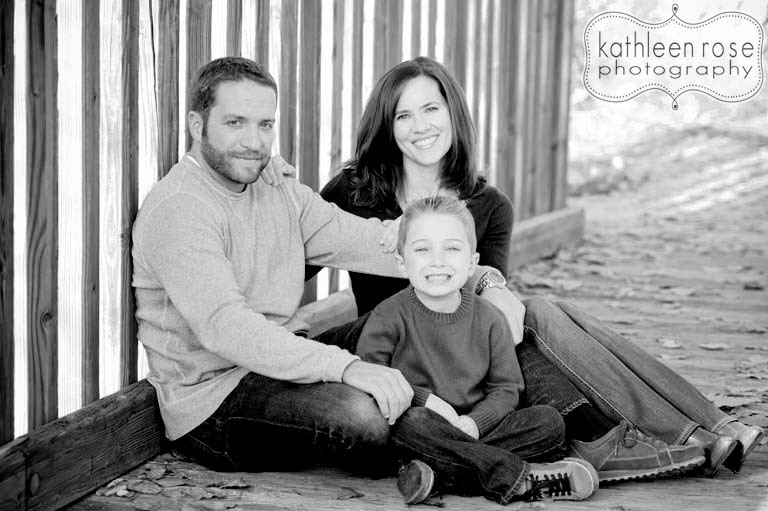 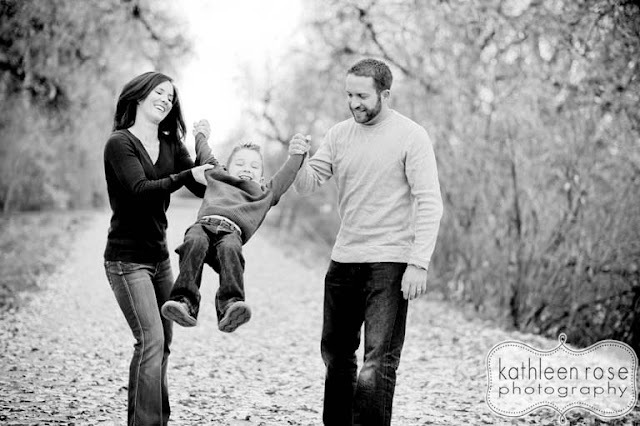 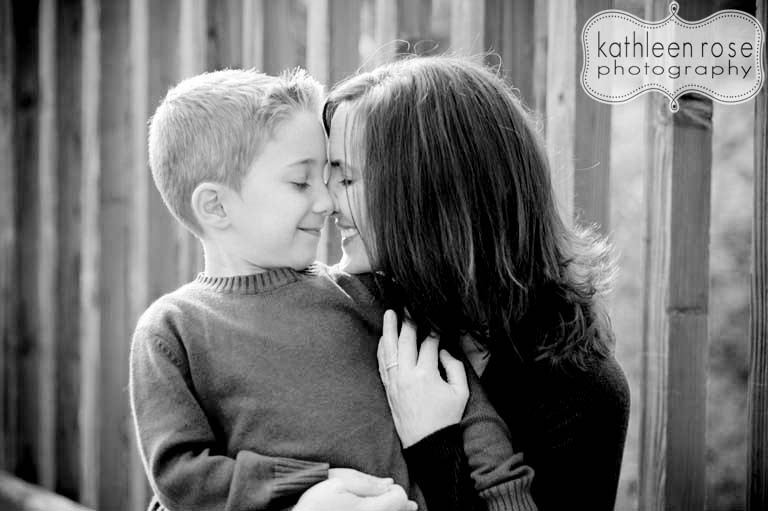 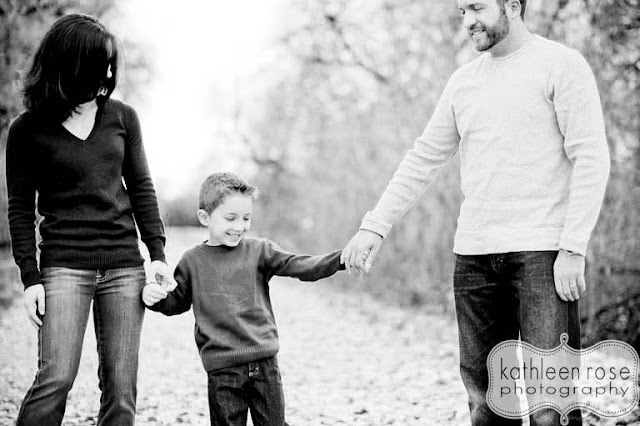 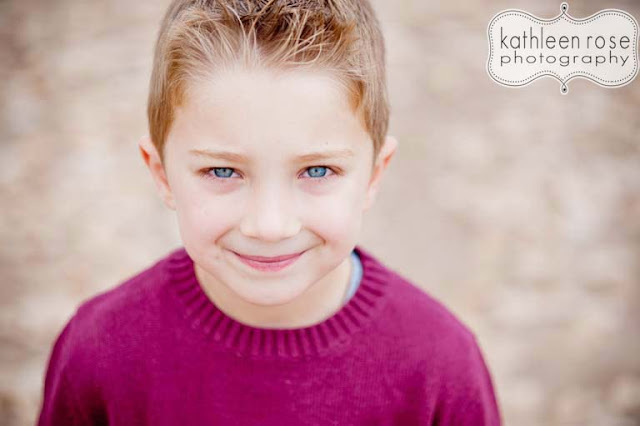 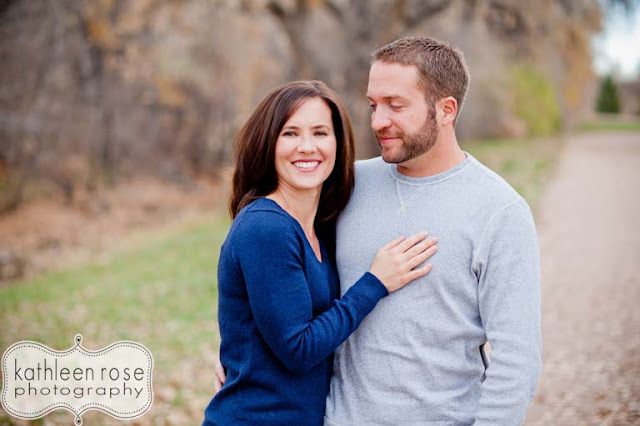 Kathleen Rose Photography Blog: Denver Family Photography | A Fall Family Sesh! 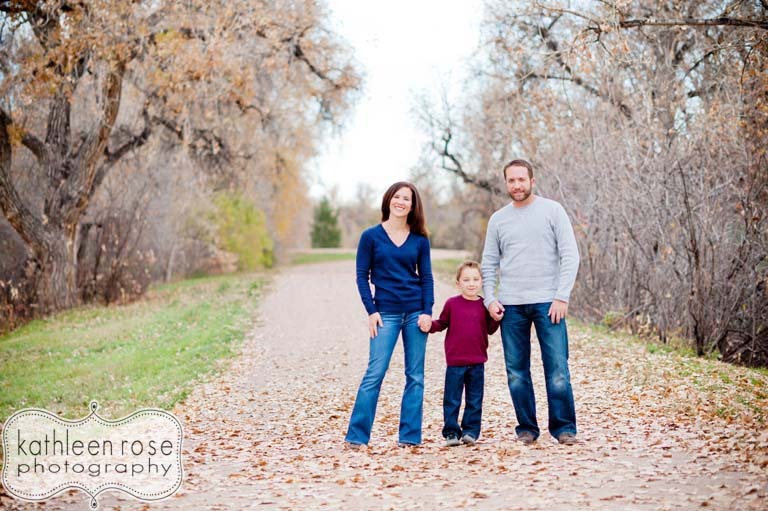 Ah - Fall in Colorado. 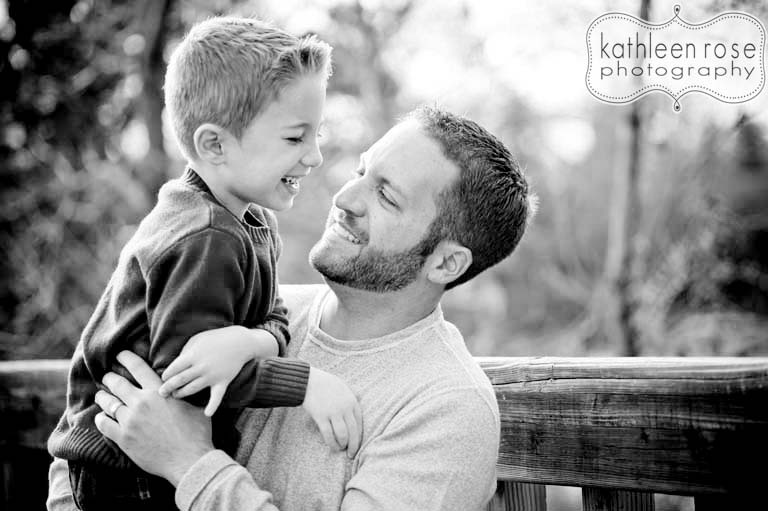 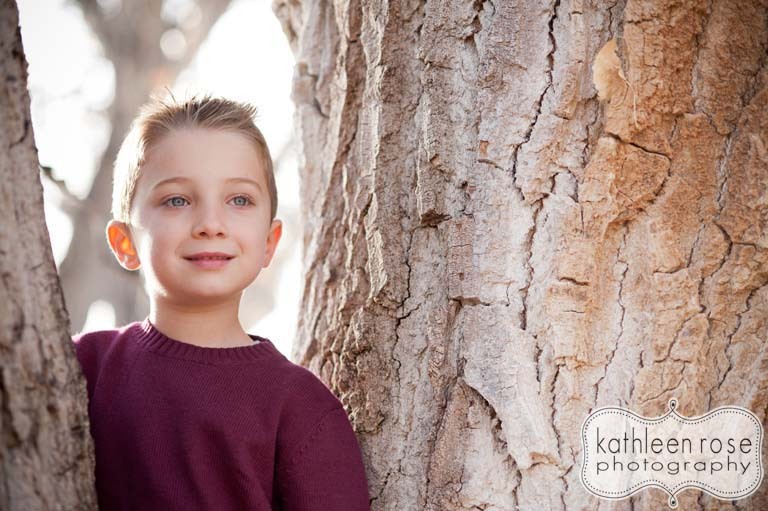 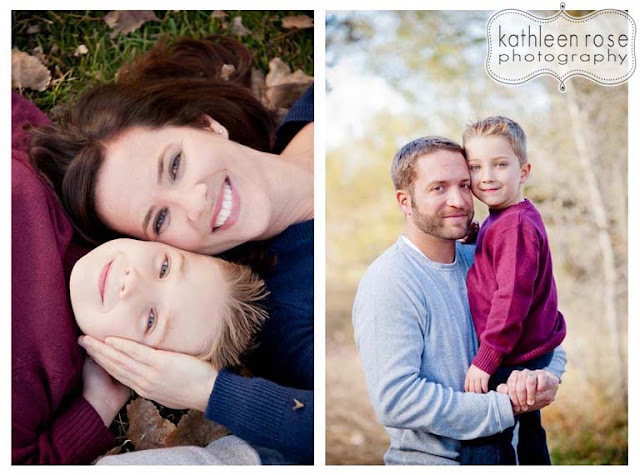 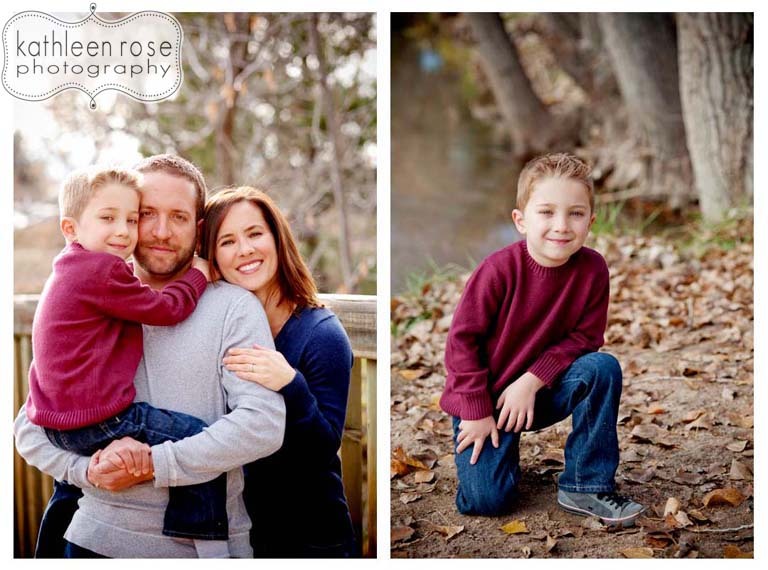 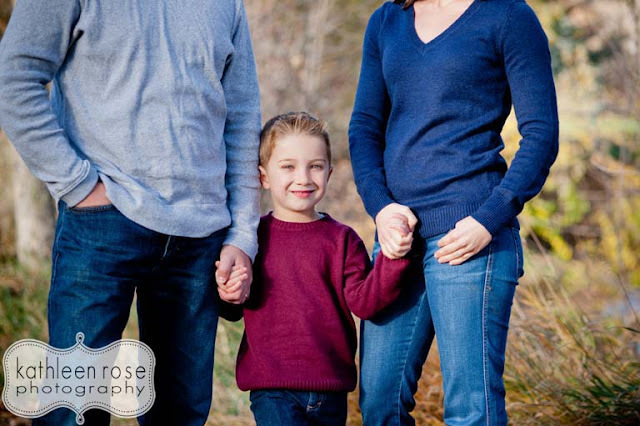 Great light, mild temps and fun family sessions! 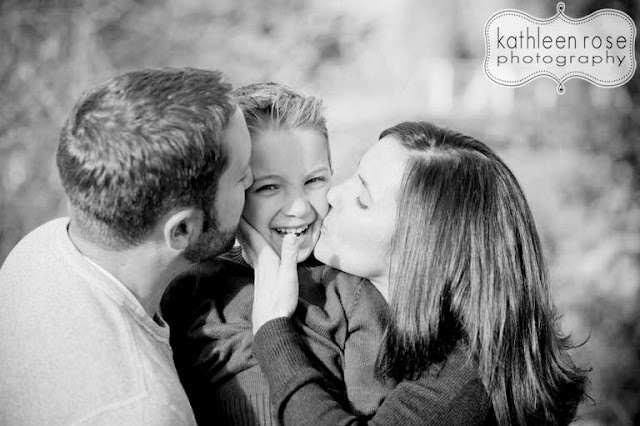 These were really tough to narrow down for the blog because Scott, Kelly and Cody were so great to work with and really sweet together. 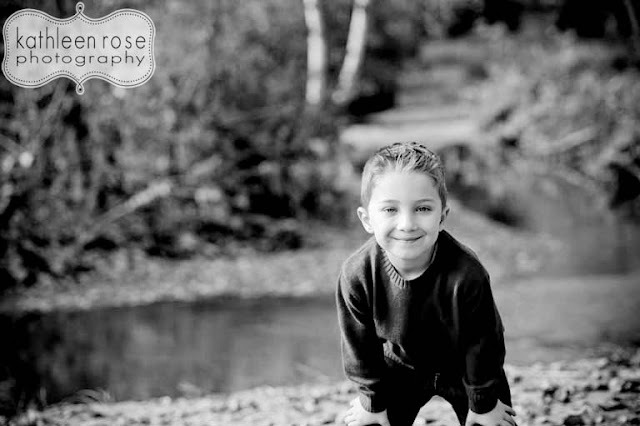 Plus we got to play with leaves - one of my favorite things for Fall pictures. 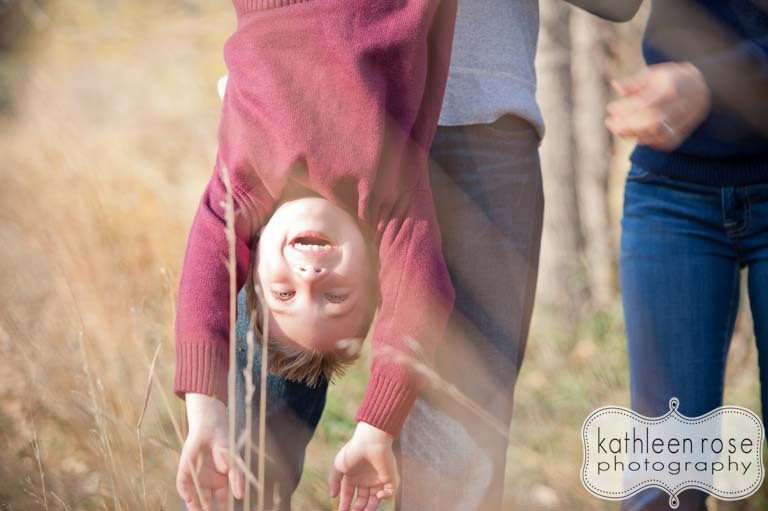 Cody proved to be an expert leaf thrower so we got some good ones... 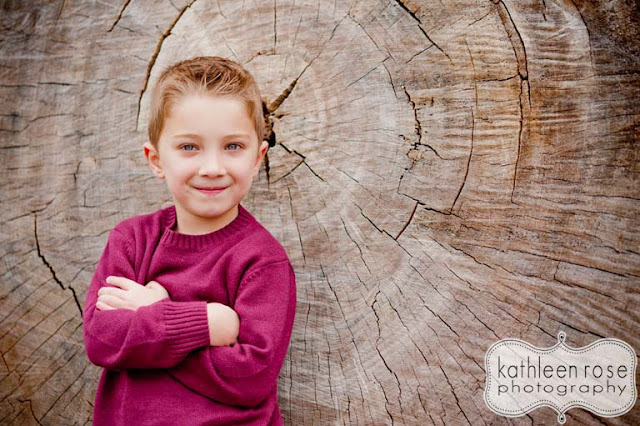 He is also super adorable so you can see why it was tough to narrow down my faves but here they are!